INSTANT DOWNLOAD. $19.95 BUY NOW. Get Your Job Offer for the same price as 2 Tall Frappuccinos and a wrap.  We like to see ourselves as your partner through the competitive job hunting and interview process. 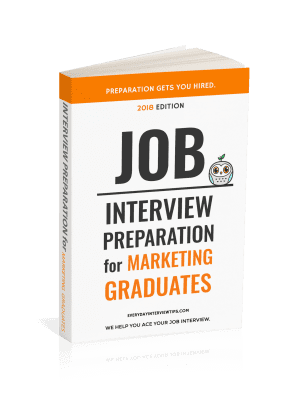 Showing you how to win at job interview is our passion, and the very reason why we’ve created our Job Interview Guides so you can beat other job candidates. 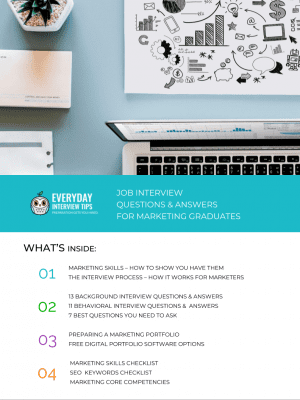 100+ pages of interview strategies, prepared questions and answers for $19.95. Getting 2x Venti Iced Americanos and a chicken wrap at Starbucks costs about that. We think that $19.95 is worth increasing your chance of getting a job. 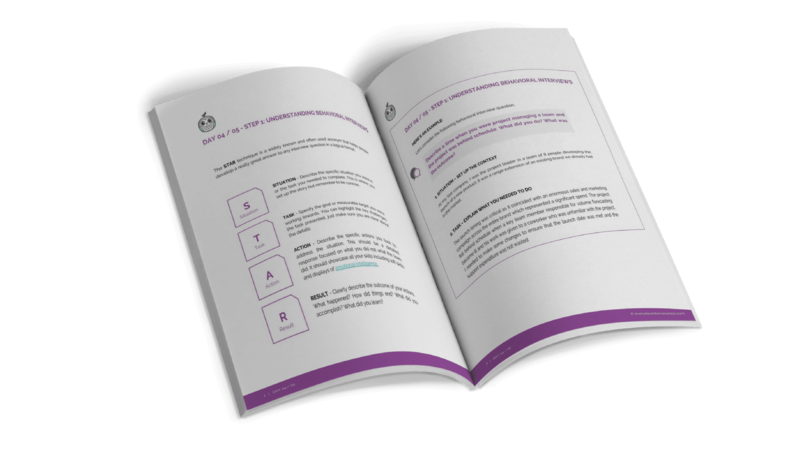 Study our guide and ace your job interview. HOW TO GET AHEAD OF OTHER CANDIDATES. INSTANT DOWNLOAD.  Simply by reading the content on this site, you’re already ahead of everyone else who hasn’t prepared.  Our Job Interview Guides also go into more depth on how to use the STAR technique to answer difficult job interview questions. 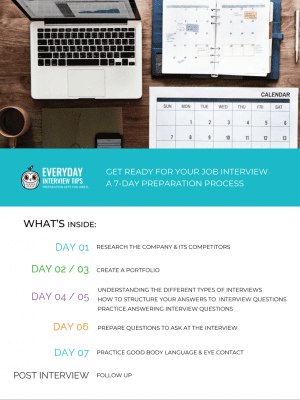 Ace Your Job Interview in 7 Days! 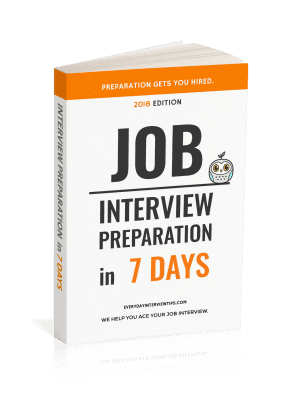 Whether you have a job interview lined up next or later, we have written a 7-Day Interview Guide so that you’ll come to your job interview prepared and be your best to land that job. The all-in-one Job Interview Tips Guide. 100+ pages of tips and pre-prepared answers at your fingertips. Get yours with instant download. Instant Download. Buy now $19.95.